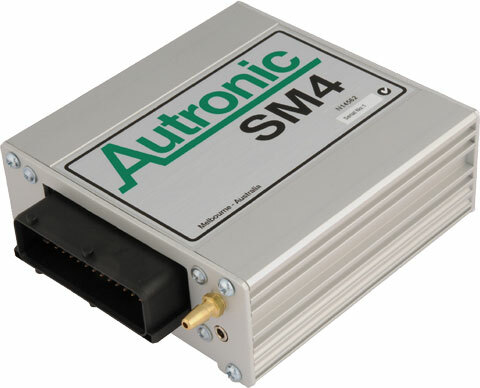 How to identify my Autronic ECU model ? I've forgotten my ECU Password! What do I do ? How do I correct an ECU CMOS Error ? How do I calibrate the Throttle Position Sensor ? Can I use a flying magnet trigger ? 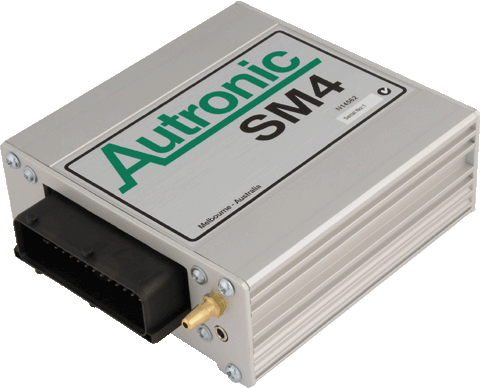 How do I resolve ECU-Serial communication problems ? 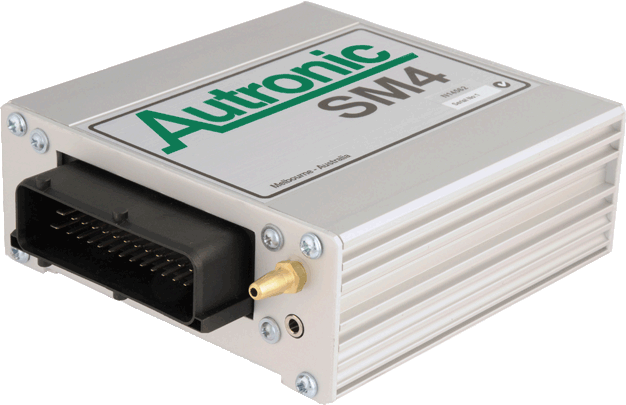 Will my Autronic Lambda meter work with a UEGO sensor ? Has my Lambda Sensor been damaged by water ?